We are the agents for Pasquin in Ireland. 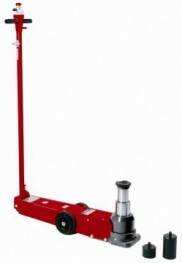 The Pasquin product range includes a range of Air Hydraulic Jacks. 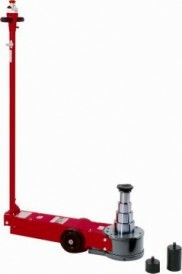 For more information and purchasing options, click on the desired product's image.